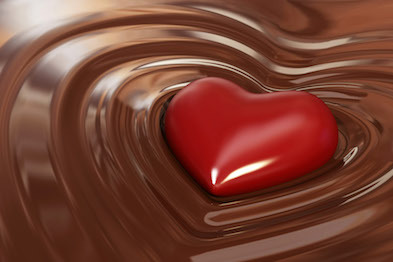 Intentional Chocolate is a line of chocolates said to improve health. How? Well, Intentional Chocolate are made with care and love and imbued with “focused good intention by experienced meditators” (some of whom studied with the Dalai Lama). They claim their tasty treat will help you to feel better, healthier and more focused—among other happy sensations. This may be worth trying!